Nestled among coconut palms and tropical flowers, Seashell Resort – 3-star resort provides for a perfect getaway destination with its crystal clear waters and golden sandy beach. Featuring a range of cottages and bungalows, the room setting reflects an influence of traditional Thai décor coupled with the comfort of international standards. For leisure, guests can unwind by lounging next to the beach, sipping cocktails, taking in a game of beach soccer, or trying out water sports on offer. 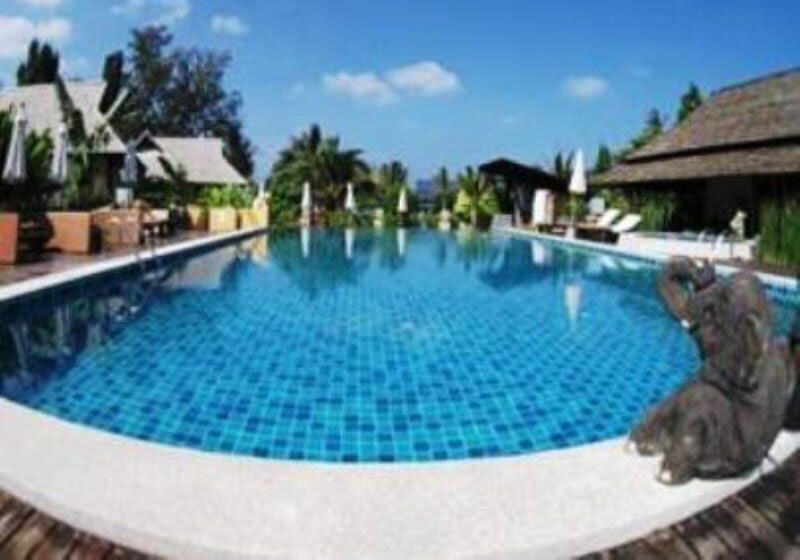 The hotel also provides a tour where staff can help plan a personalized itinerary so that you make the most of your time in Koh Tao. Short Description: Nestled among coconut palms and tropical flowers, Seashell Resort - 3-star resort provides for a perfect getaway destination with its crystal clear waters and golden sandy beach. Featuring a range of cottages and bungalows, the room setting reflects an influence of traditional Thai décor coupled with the comfort of international standards.